Drinking alcohol in the UK is governed by strict laws. Do you know when it is legal to drink alcohol? Under 14 – you can go into parts of some pubs but you can’t drink alcohol. 14-15 – you can go in pubs but can’t drink alcohol. 16-17 – you can drink beer, wine or cider in pubs as long as it’s with a meal and you are with someone aged 18 or over, but you cannot buy alcohol. 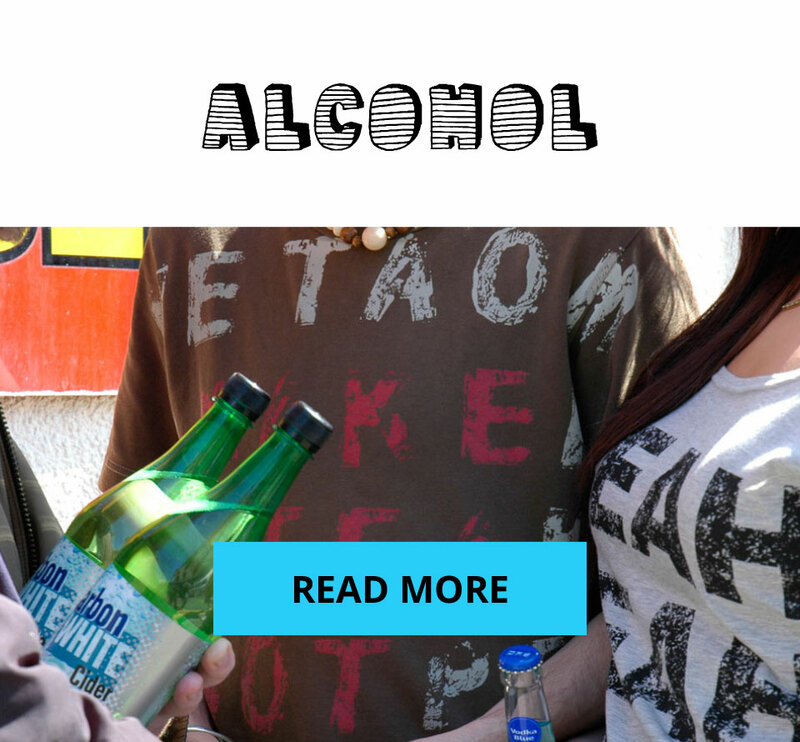 18+ – you can buy and drink alcohol on licensed premises such as pubs and supermarkets. • Sell alcohol to someone under 18 anywhere. • For an adult to buy or attempt to buy alcohol on behalf of someone under 18, apart from buying for someone aged over 16 drinking beer, wine or cider in the pub with a meal. • For someone under 18 to buy alcohol, attempt to buy alcohol or to be sold alcohol. • To give alcohol to children under 5. • For someone over 18 to buy a child over 16 beer, wine or cider if they are eating a table meal together in licensed premises. • For a child aged 5 to 16 to drink alcohol at home or on other private premises. The police have the power to confiscate alcohol from you if you have it in a public place and are under the age of 18. If you were to get caught with alcohol three times then you could face a fine or even arrest.